To generate, disseminate, and promote the knowledge and practical applications of acoustics. Helping Acousticians exchange theoretical and applied knowledge since 1929. The Acoustical Society of America welcomes your participation. Here, at acousticalsociety.org, you will find our publications, bi-annual meeting announcements and membership information. Join us! 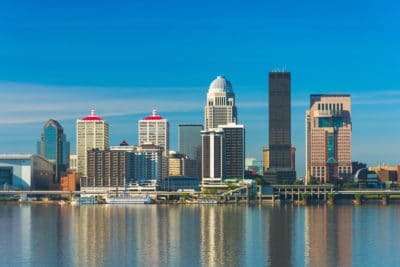 Downtown Louisville skyline with reflections on the Ohio River. Preregistration deadline has passed. Please register on-site.